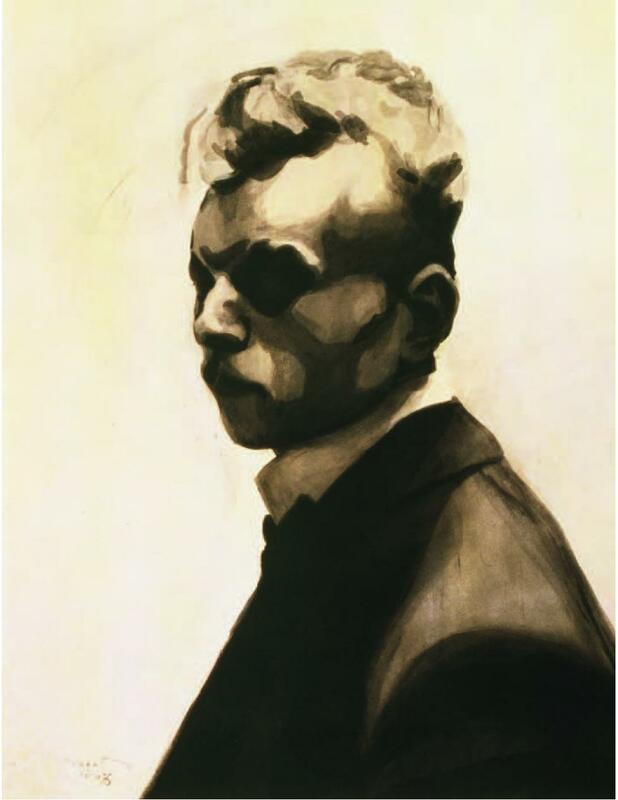 For a long time, the graphic oeuvre of Léon Spilliaert (1881-1946) was, if not neglected, then at least discussed little or summarily. 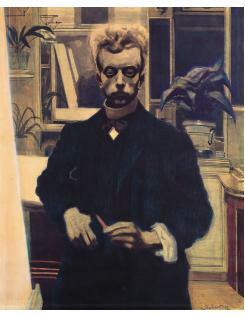 It is only in 1982 that the first exhibition fully devoted to his prints was held. The prints of Spilliaert are perhaps less known than his original works on paper but they are equally mysterious, attractive and varied on topic: portraits, figures, land- and cityscapes, forests and parks,. 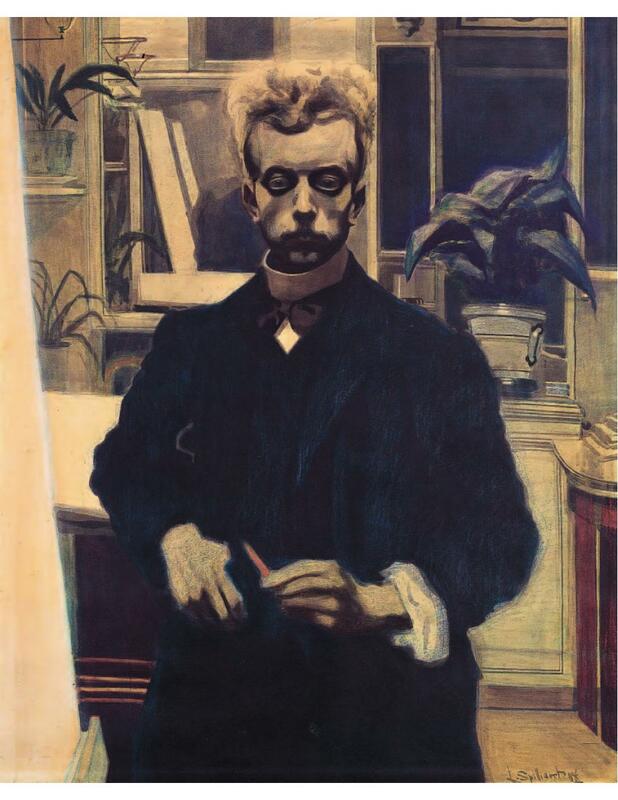 Together with fellow citizen of Ostend James Ensor, Léon Spilliaert is considered one of the pioneers of Belgian modern art. 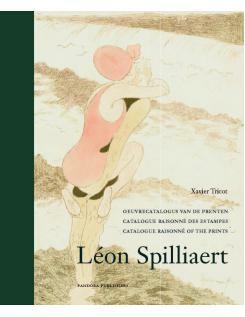 Over 35 years after the first exhibition and because of the exhibition Léon Spilliaert. 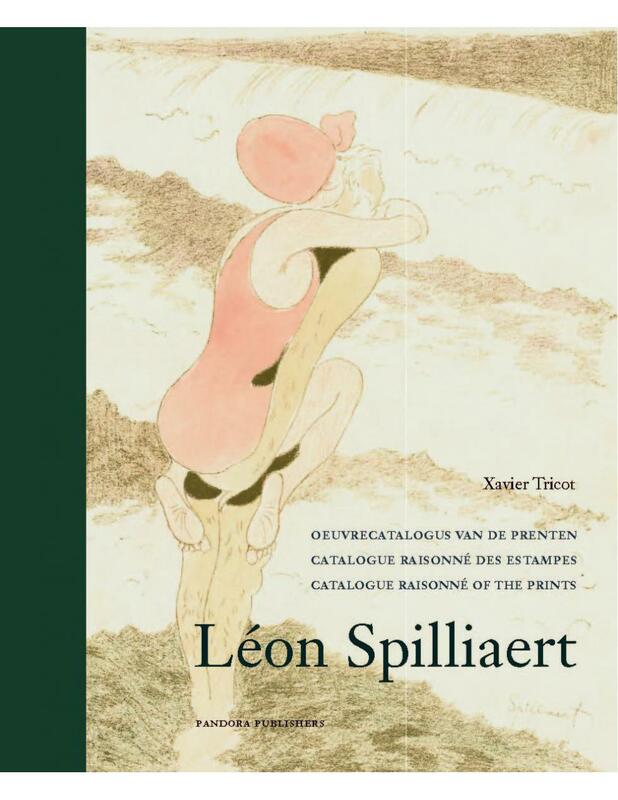 The Collection of the Royal Library of Belgium at the Venetian galleries from 30 June till 30 September 2018, Pandora publishes, a new and updated edition of the catalogue raisonné of the prints of Léon Spilliaert by Xavier Tricot.